A record number of Europeans left the United Kingdom last year. At the same time, fewer EU citizens immigrated to the country. This is what the British Office for National Statistics reports today. In 2017, 139,000 Europeans left the United Kingdom, a record. That is 5,000 more than in 2008. Since June 2016, the month of the Brexit referendum, fewer EU migrants have moved to the United Kingdom. Last year there were still 240,000. According to the figures, there were fewer ‘jobseekers’ from Europe. The number of EU migrants who came for ‘a permanent job’, on the other hand, remained stable. “The numbers show that more people who now come to the UK do so for the right reasons – to do a regular job or to study,” said British Minister of Migration Caroline Noakes to the BBC. 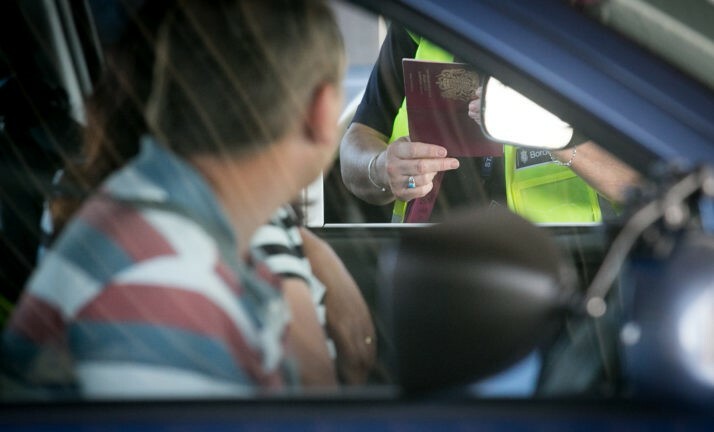 The number of migrants arriving from outside the EU to the United Kingdom has increased. Madeleine Sumption, expert migration at the University of Oxford, told the BBC that the United Kingdom is ‘still an attractive country for many, but in recent years the country attracts considerably fewer EU migrants’.